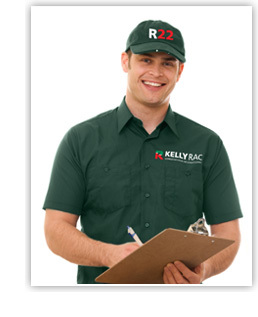 Kelly RAC continue to offer the best R22 Replacment Service throughout Ireland. We deliver efficient, safe, and cost-effective solutions, enabling companies to replace or refit soon-to-be banned R22 systems. We offer free nationwide site surveys – providing impartial advice and assistance for choosing the best solutions to meet your needs. 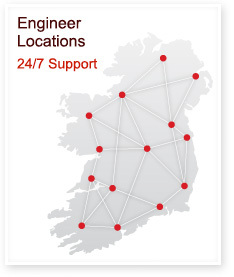 Call us now, we could be in your area today.